Sorry, bears. This year belongs to the bulls. 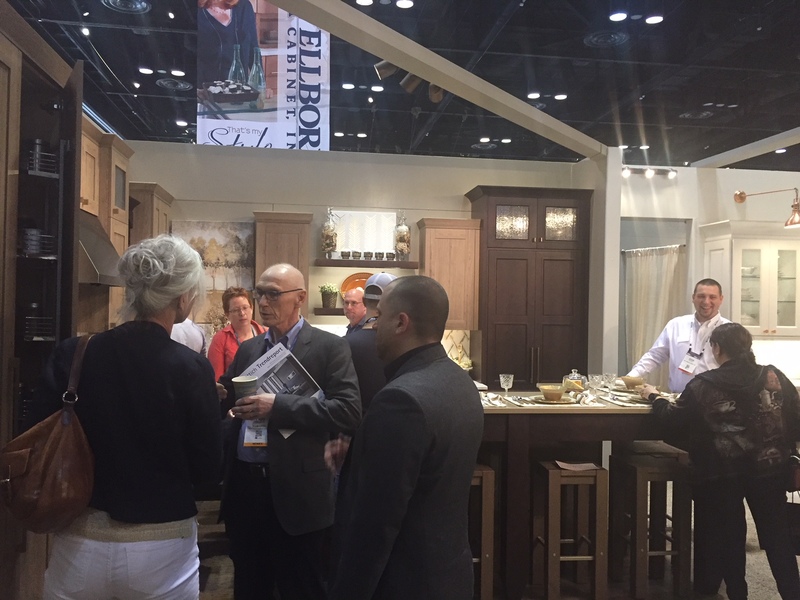 Two new reports from Houzz show that the vast majority of residential home design professionals are confident that their revenue and profit will rise in 2016. 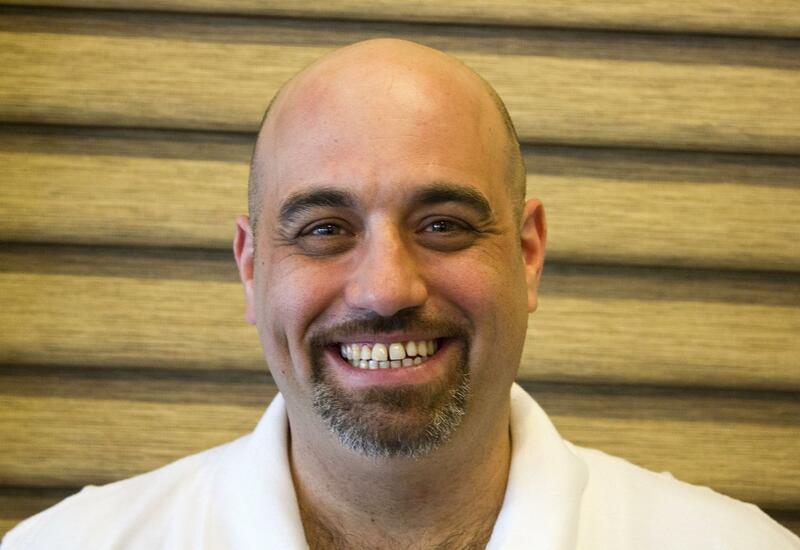 The news comes on the heels of a reported strong 2015, when nearly three-quarters of residential building, renovation and design companies on Houzz experienced revenue growth. 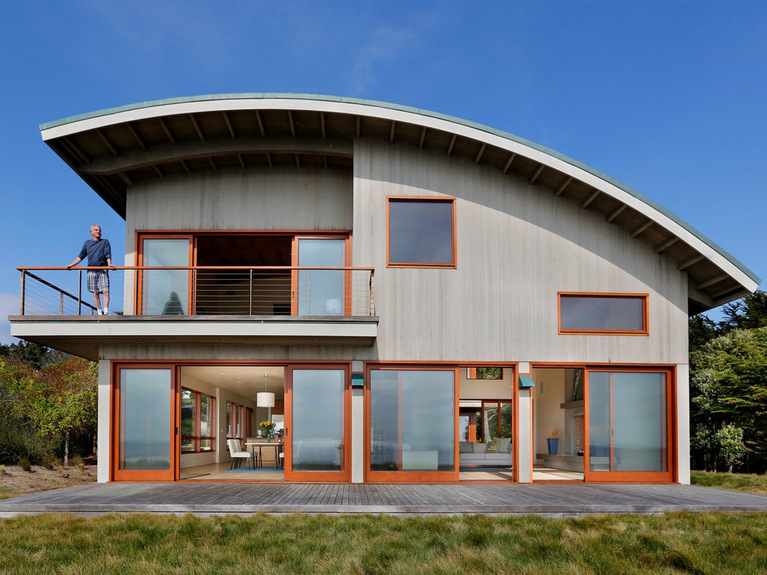 State of the Industry The Houzz State of the Industry report gathered data from more than 3,500 residential renovation and design businesses on Houzz to provide an overview of 2015 performance and an outlook for 2016. 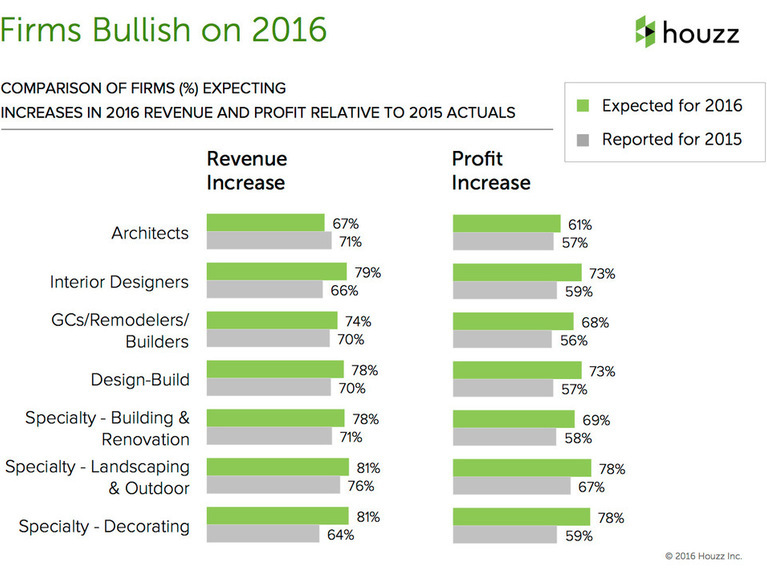 These charts show that a majority of residential companies on Houzz expect revenue and profit to increase in 2016 compared with 2015. Architects are the most conservative with their outlook compared with other industry groups. 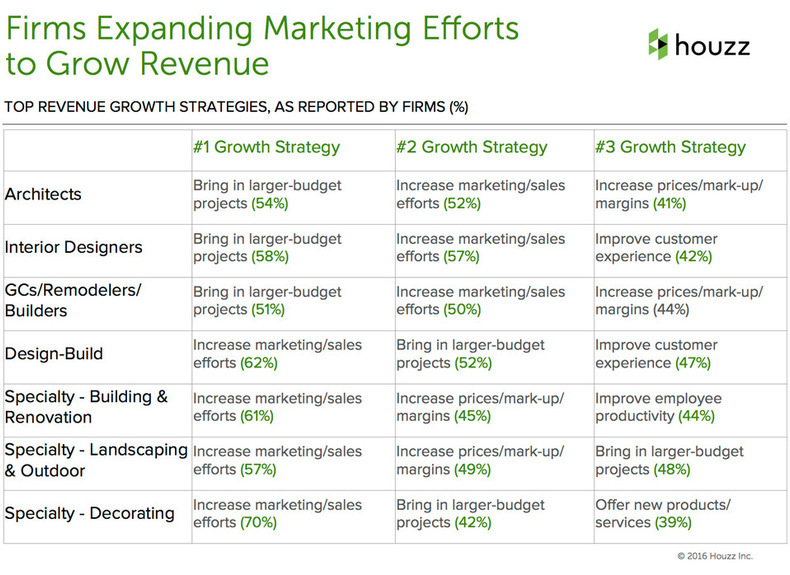 What’s more, as this chart shows, the majority of companies anticipate double-digit gains in the coming year. Half or more of businesses surveyed expect revenue to grow 10 percent or more in 2016. 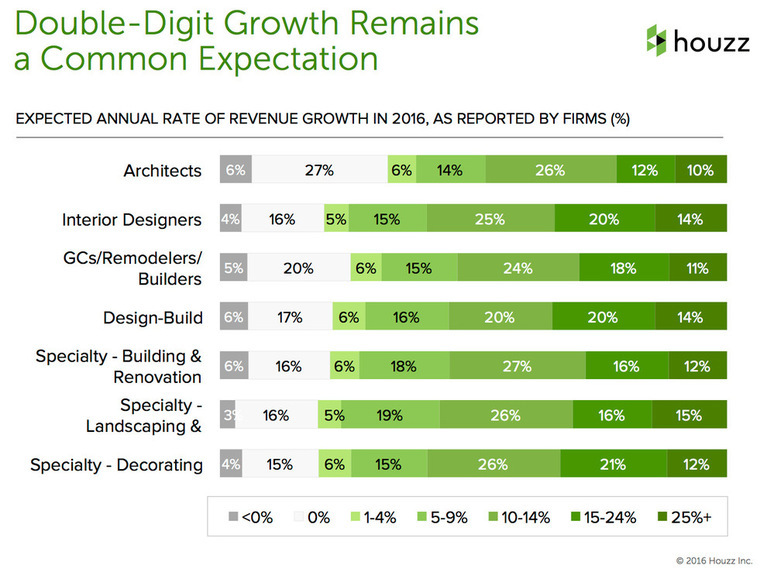 And, with the exception of architects, more than a quarter of companies expect revenue to grow by 15 percent or more. In order to remain bullish, many professionals must overcome several challenges to keep business growing and customers happy. Finding workers. 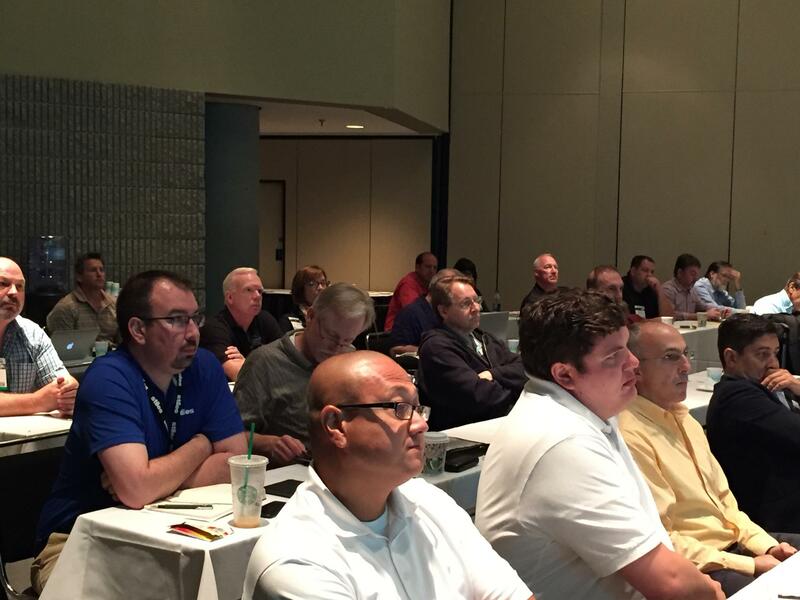 The need for experienced employees and subcontractors will continue to be a challenge heading into 2016, just as it has been in previous years. Design-build firms and renovation specialty firms will be especially bullish to hire in the coming months, according to the industry report. Cost of doing business. Rising employee wages and benefits, advertising and marketing expenses, cost of products and materials, insurance fees and subcontractor wages and fees affect the cost of doing business. With that in mind, professionals are looking at ways to keep growth going. 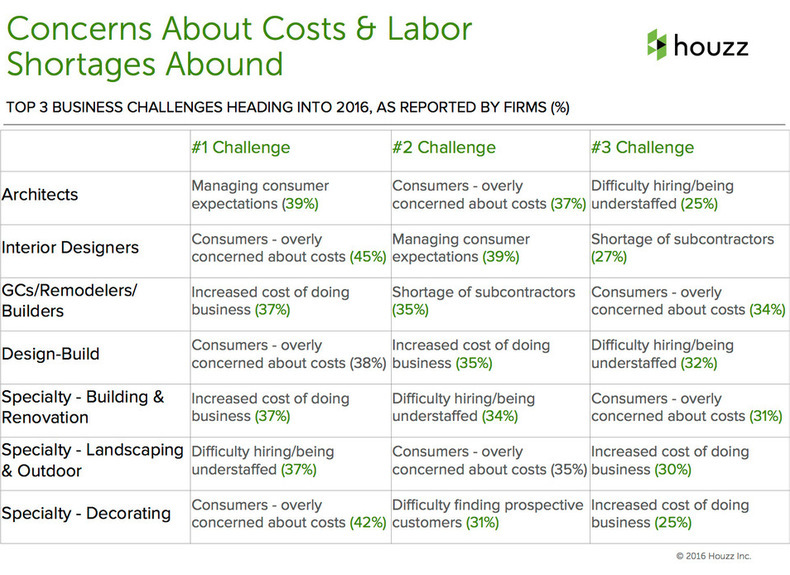 How do businesses stay on top of rising costs? Of the companies that expect revenue to increase in 2016, half or more plan to invest more in marketing, while more than a third of companies hope to bring in larger projects in the coming year. Other ways businesses plan to keep growing are by increasing prices and improving customer experience. The Houzz Renovation Barometer tracks industry optimism in year-over-year and quarter-over-quarter market improvements. The 2015 fourth-quarter report shows that a large proportion of firms saw an increase in business activity during all quarters in 2015. But activity in the fourth quarter slowed a bit for many professionals compared with the third quarter, a result of winter weather conditions. For companies in the South, things were a bit brighter.